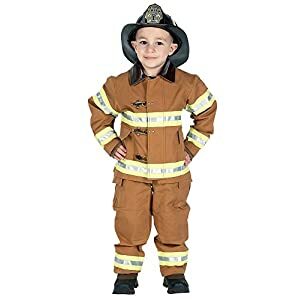 Includes zipper front jumpsuit with official NASA patches & embroidered NASA cap. 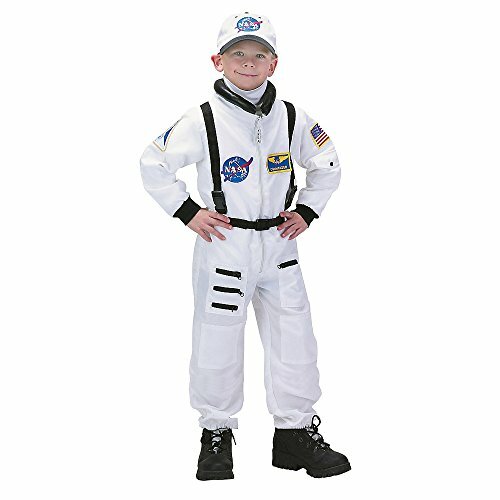 The child Jr. Astronaut Suit comes in sizes Small, Medium, X-Large, Large, Toddler. 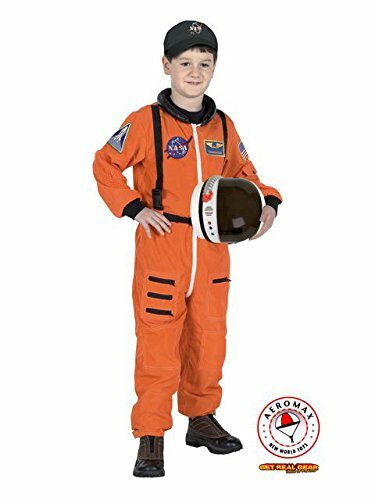 Be the first to review “Aeromax Jr. Astronaut Suit with NASA Patches and Diaper Snaps” Click here to cancel reply.